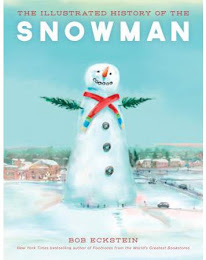 The World's Only Online Snowman Magazine: Another Book Shipment Sighted! 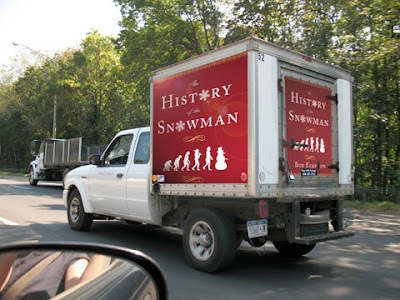 PLOWVILLE, PA – Thanks to snowman fan Lester Freudlick of Collegeville, PA for sending Today's Snowman this snowman book delivery sighting on Route 463 in Plowville. 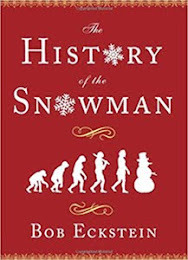 Shipping of the new edition of The History of the Snowman to stores to most designations began this week.